Who is Elizabeth Carter Brooks?? We want to give a huge THANK YOU to all the Brooks families who helped to make our Cookie Dough Fundraiser a huge success!! 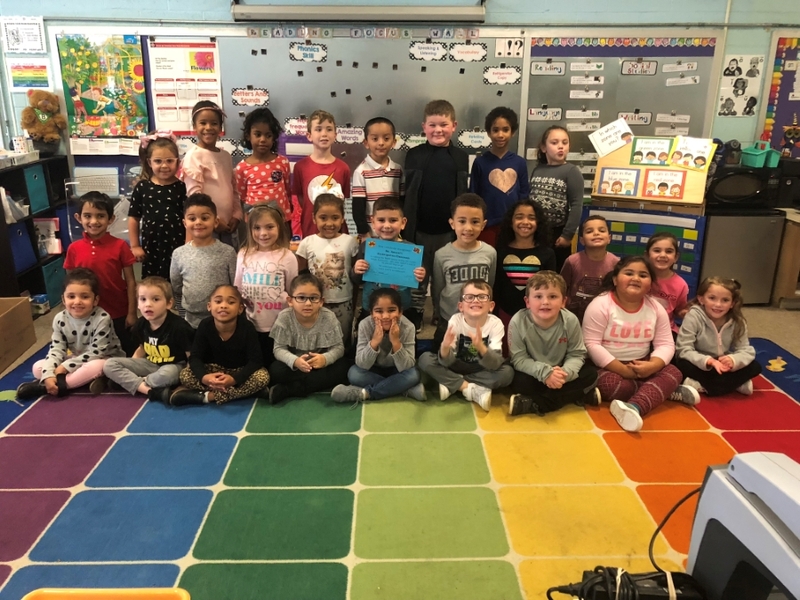 A special thank you to Ms. Amaral's Kindergarten Class for being our top selling classroom. Ms. Amaral's class raised a total of $2226.00. 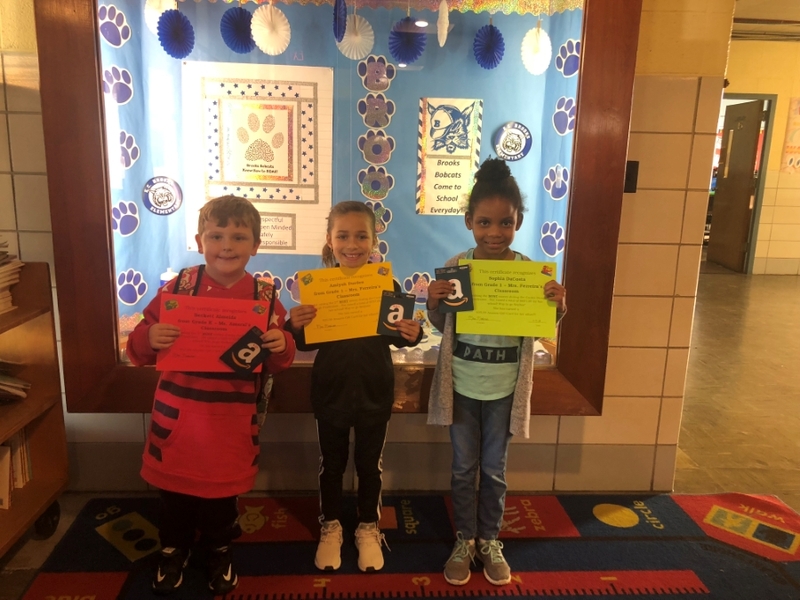 Way to go Ms. Amaral's Class!! Thanks again to all of the Brooks families for supporting your child's school. We truly appreciate you!! E.C. Brooks School collected 671 non-perishable food items to donate to our local food pantry.